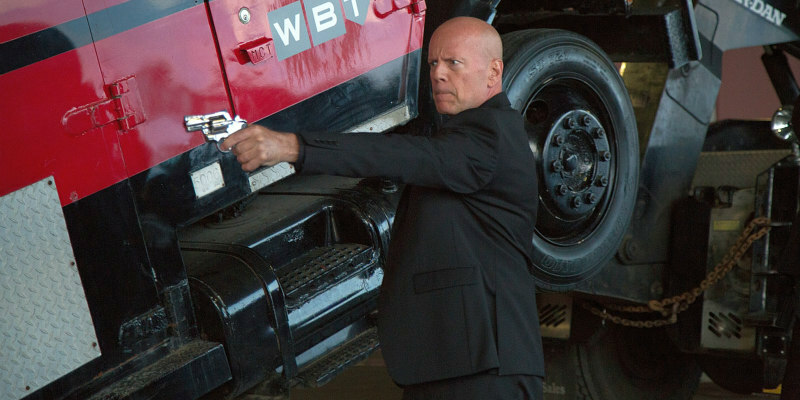 Did You Win Bruce Willis Actioner PRECIOUS CARGO On Blu-Ray? 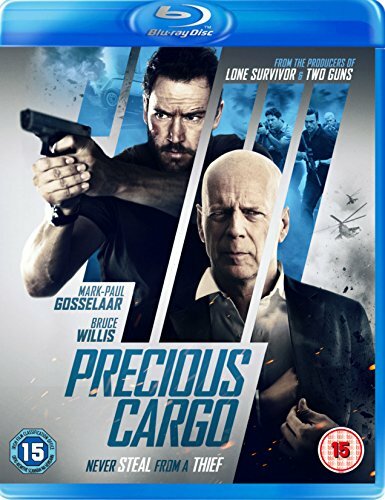 Precious Cargo hits blu-ray on September 5th and we've got three copies to give away to UK readers. An expert jewel thief goes toe-to-toe with a lethal crime lord as Precious Cargo arrives on EST from September 2nd and Blu-ray and DVD from September 5th, 2016, courtesy of Signature Entertainment. After a botched heist, Eddie, a murderous crime boss, hunts down Karen, the seductive thief who failed him. In order to win back Eddie’s trust, Karen recruits her ex-lover and premier thief Jack to steal a cargo of rare precious gems. But when the job goes down, allegiances are betrayed and lines are crossed as Jack, Karen, and Eddie face off in a fateful showdown. Starring Bruce Willis (The Die Hard series, RED 2) as Eddie, Mark-Paul Gosselaar (Heist, TV’s Saved By The Bell) and Claire Forlani (Meet Joe Black, TV’s NCIS: Los Angeles), Precious Cargo is an action-packed, edge of seat thriller made all the more entertaining by Willis playing against type as the deranged Eddie.